- Date: 02/2016, Series A: undisclosed amount (post valuation: undisclosed amount). 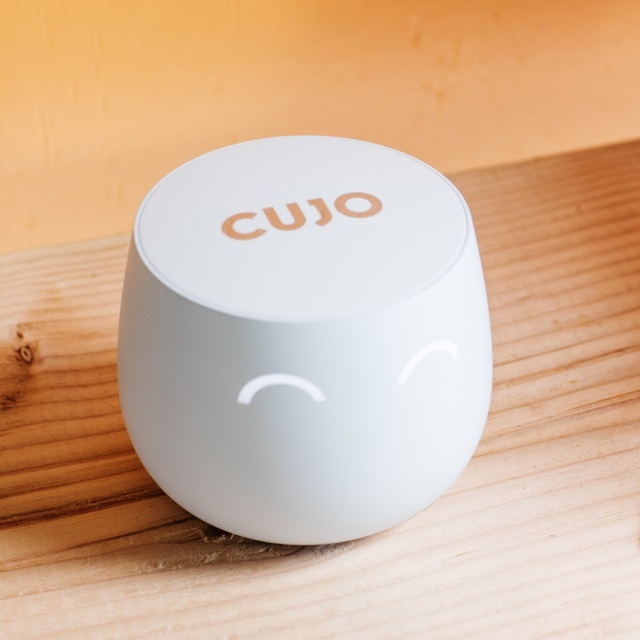 CUJO is like a virtual door for your connected home. It is a smart firewall that guards all devices on your network with business-level security. Plug it into your router and control it with your iPhone or Android app. CUJO uses cloud-based service, including behavioral analysis and machine learning, to offer business-level Internet security. CUJO (www.getcujo.com). We have created a cloud-powered smart firewall to guard home networks against hackers and cyber criminals. While it's plug-n-play and super simple for anybody to use, it's also packed with business-level security features. CUJO retails for $99 with a $8.99/month subscription. Why CUJO? Your home is your sanctuary. That's where we experience our most private moments, safeguard our most precious files, and experience peace of mind. Until now. With our homes full of connected devices we've become easy targets for criminal hackers. You read it in the news every day: baby monitors, smart TVs, tablets - all hacked. Even the FBI director now tapes his webcam so as not to be hacked at home. So ask yourself, with your home fully connected, what is the most precious experience or data that is now open to hackers? And what keeps it safe? Why We're Different. Your Antivirus protects you against malware that was documented 60+ days ago. If a criminal is standing in front of your house and hacking your smart door, malware detection won't keep you safe. Traditional security solutions are outdated with cybercriminals creating new ways to reach into our homes every day. CUJO uses threat intelligence, machine learning, and cloud-computing to analyze your device behavior. When we see a threat - we block it. You will get a friendly notification on your CUJO app that your home is safe. 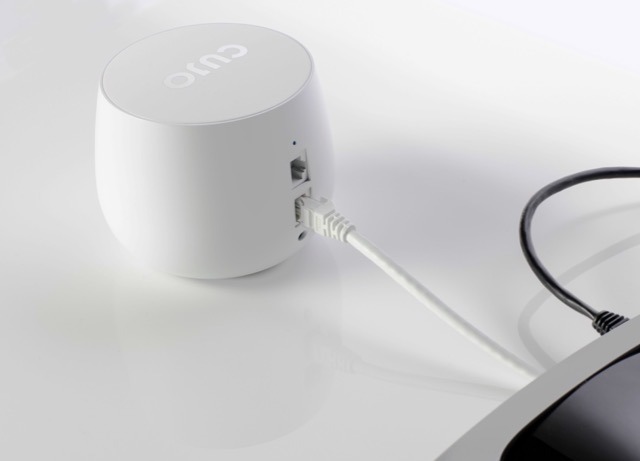 Einaras Gravrock is the founder and CEO of CUJO, a a smart firewall that protects your connected home from criminal hackers. Founder @Iconery, @Modnique, Top 100 Innovator By Goldman Sachs, YPO LA Member. 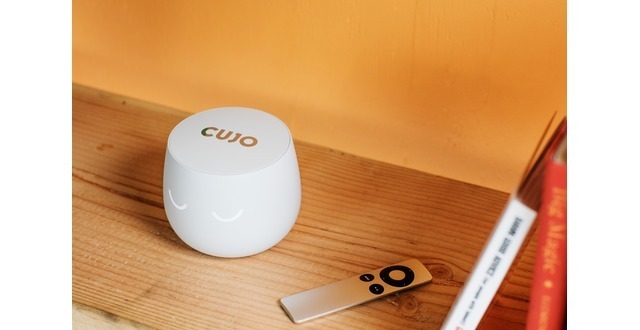 We sell CUJO device for $99 MSRP and charge a $8.99/month subscription fee. We have 80%+ margin on the service. 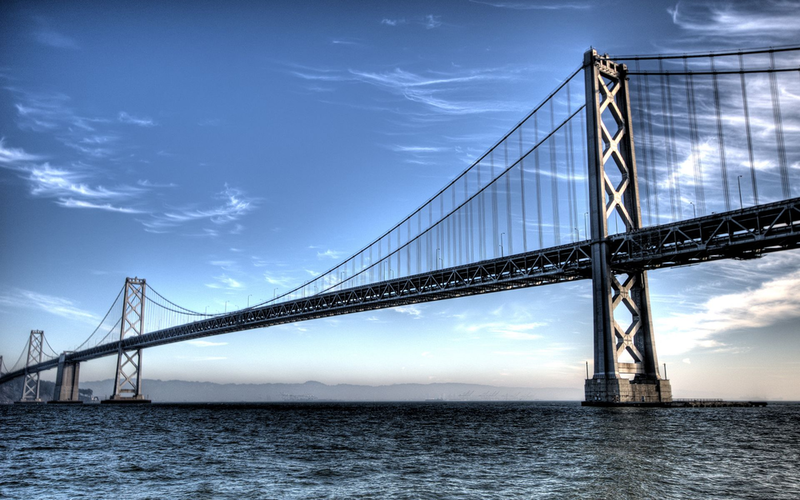 A team with over 10 collective exits, including a $40M and a $275M exit in executive capacity. 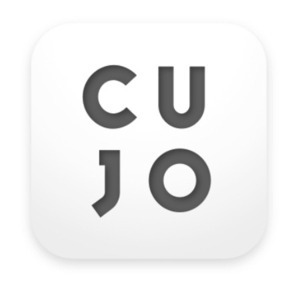 CUJO was featured in a VatorNews article: "Cujo - Vator Splash Spring Class of 2016"
CUJO was featured in a VatorNews article: "Afero raises $20.3 million Series A to unify the IoT"
CUJO was featured in a VatorNews article: "Vote for your favorite Splash Spring 2016 Startup!" CUJO added a press mention.